Thank you for your interesting story. I’ve put some pictures of a part of my Stanley Excelsior blockplane collection (type 1, 2, 3, 4, 5, 7, 8, 9, 10 and 12). I’ve taken the pictures with my Ipad, so the quality is not very well, I’m sorry. 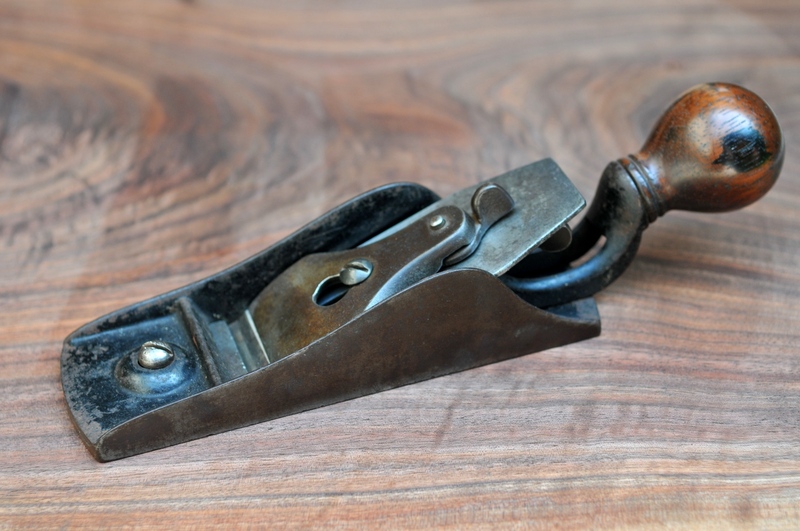 I also put the Stanley blockplane-study (taken from News for Stanley collectors) per type (types 1 to 10) so you can easily see the difference between the several types.